If you have been looking for the top of the line private charter service for your next trip to Havana, Cuba, you can count on Paramount Business Jets. 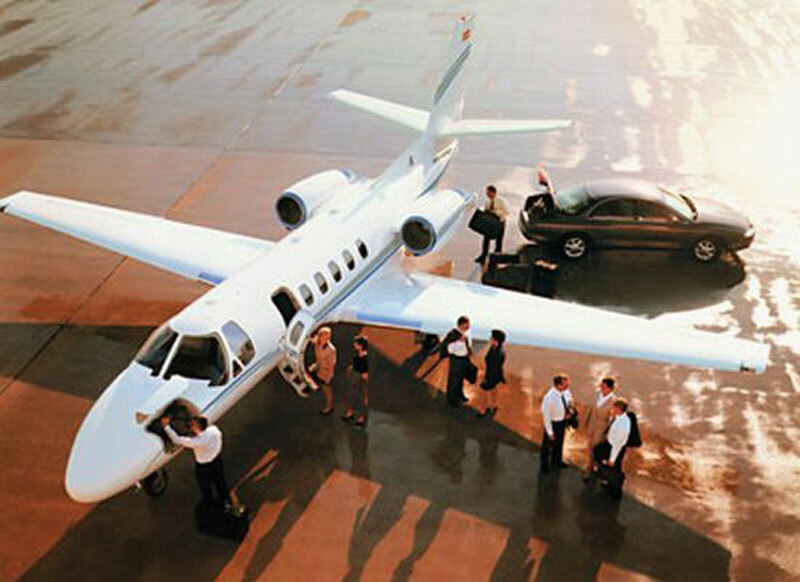 The most popular aircraft categories in the Havana vicinity for hire include light jets (Learjet 35A, Beechjet 400 A, and Citation CJ3), midsize jets (Learjet 60, Hawker 700 A, and Citation III), and large jets (Gulfstream IV, Challenger 601, and Falcon 2000). The city of Havana offers five airports within a 25 mile radius of the city itself. These are the Jose Marti International Airport (HAV), the Managua Airport (MUMG), the Playa Baracoa Airport (MUPB), the San Antonio De Los Banos Airport (MUSA), and the Mariel Airport (MUML). Call us today at +1-877-727-2538 for more information. Havana (Ciudad de La Habana) is the capital of Cuba, situated on the north coast of the island, and one of the fourteen provinces of the Republic of Cuba. Havana was founded in 1515 by Diego Velazquez de Cuellar a Spanish conqueror on the southern coast of Cuba. Havana is built around a beautiful natural harbor and has glorious Spanish architecture, ranging from colonial, classical and contemporary buildings. Havana's popular attractions include the National Capital Building, the Museum of the Revolution, the Museum of the City, the National Museum of Natural History, the Cathedral de San Cristobal, the Partagas Cigar Factory, the National Aquarium, and the Basilica National Botanical Gardens. The Old Town of Havana, also known as Habana Vieja, was designated a UNESCO World Heritage Site in 1982, and many buildings have been restored to preserve its heritage. Havana hosts variety of festivals and events throughout the year the Havana Carnival, the Havana International Book Fair, the International Festival de Musica de Benny More, the Tecnotur Trade Fair, the Cigar Festival, and the Vuelta a Cuba. Havana is one of the most interesting cities in the world, offering its beautiful natural surroundings, magnificent cultural heritage, and a rich mix of Spanish, Caribbean and African traditions. Havana has Jose Marti International Airport, which is located 25km (16mi) southwest of Havana's city center.